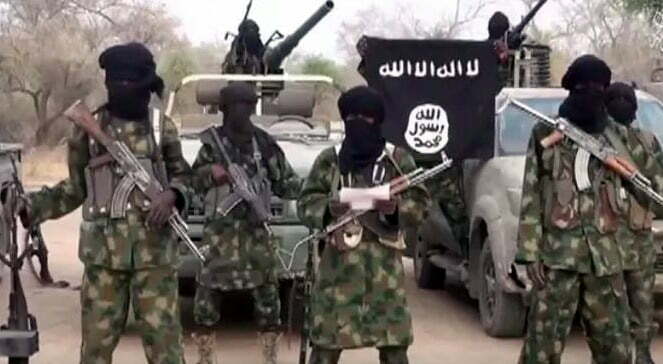 Many people were on Wednesday night killed, while houses were destroyed when Boko Haram insurgents invaded Kofa community in Konduga local government area of Borno State. Zannah Galadima, a resident, told Cable that immediately the insurgents, in their hundreds, stormed the town, they started shooting people. Galadima said those who could not escape were killed, while many houses were set on fire. â€œI ran into the bush for safety, leaving my family and my relatives. I hope they ran away too,â€ he said. A military source said troops were deployed in the village but that the insurgents had mixed up with the villagers by the time they got there. â€œAs I am talking to you now, we are close to the scene of the incident but we cannot strike because it is dark and we cannot differentiate between the insurgents and the villagers,â€ he said.